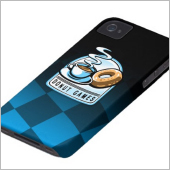 Donut Games respects your privacy and is committed to protect any personally identifiable information ("Personal Data") you share with us, such as your full name, address, email address and other information required for the use of a specific service, such as ordering a game, to the best of our extent. The information will be used solely by us and the required party or parties, e.g. our ecommerce partner, to fulfill the requested task, and your Personal Data will not be shared, sold or in any other way given to a third party. You must be 13 years or older in order to use this site. If you are under 18 years old, you must have your parents or legal guardians permission to use this site. 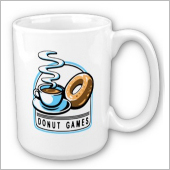 Donut Games reserves the rights to use, modify or delete any content on the site, including but not limited to, user submitted content, in our own sole discretion. Everything on this site is provided "as is". 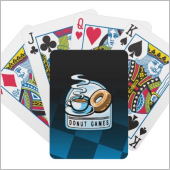 By using our site, you agree that Donut Games can not be held responsible or liable for any loss or damage whatsoever, direct or indirect, caused by games or other content submitted or presented on donutgames.com by users, advertisers, internet robots, third parties or other external sources. 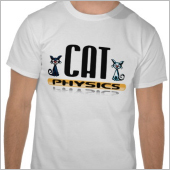 A cool selection of mousepads, T-shirts, keychains and other merch available from Zazzle. Strike the ball across wacky courses in a unique cross between SOCCER and GOLF. Our new game Footy Golf is now available as a free download on App Store and Google Play. Exploration, puzzle solving and retro graphics. Three things that sum up our new platform adventure Vulture Island. Download it from App Store or Google Play. Copyright © 2006-2019 Donut Games. All Rights Reserved.